The B-57 was the US built version Canberra which first saw action in the Vietnam War. It developed into many variants serving many crucial roles. 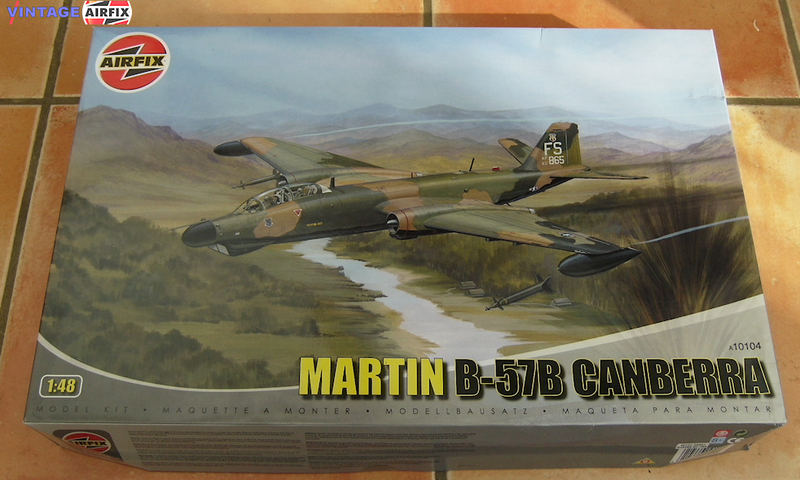 The Martin B-57B Canberra will offer parts and declas for U.S.A.F versions, the B-57B, RB-57E and RB-57G.